Getting Creative With All Those Moving Boxes! 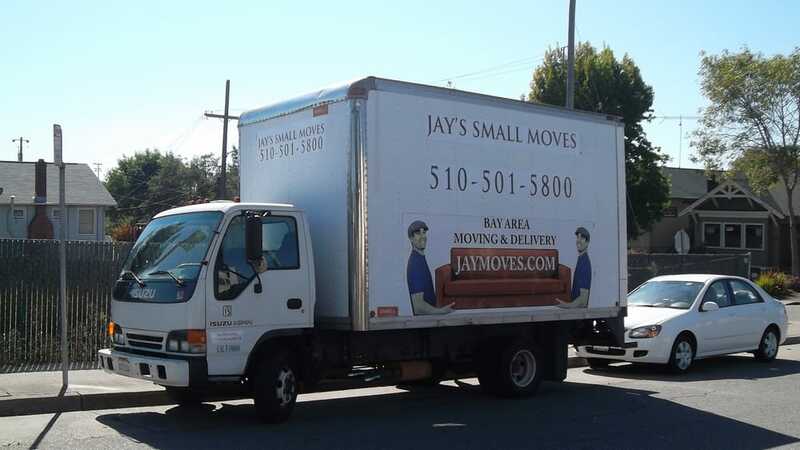 Moving to a new location can be a load of work if you have plenty of belongings to transport. But as long as you have enough friends, especially people with trucks or vans, the job can be accelerated. The key is to give friends plenty of notice.